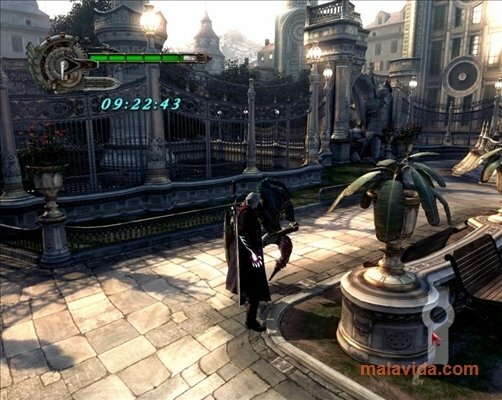 Hell can be a rather pleasant place compared to some of the settings that the addictive gothic action saga Devil May Cry presents. 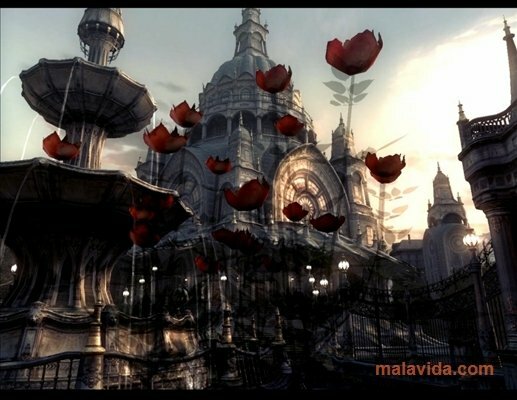 This saga's success has reached such a level, that it has been adapted for books, comics and toys, including a manga and an anime TV series. In Devil May Cry 4 (DMC4) we leave the main character of earlier titles Dante the Devil Hunter, to take on the role of young Nero, a solitary sarcastic orphan that is entrusted in doing the dirty jobs for the Order of the Sword. One of the main features of the main character is that his right arm is possessed, and it allows him to use various special powers and as a weapon against the demons. 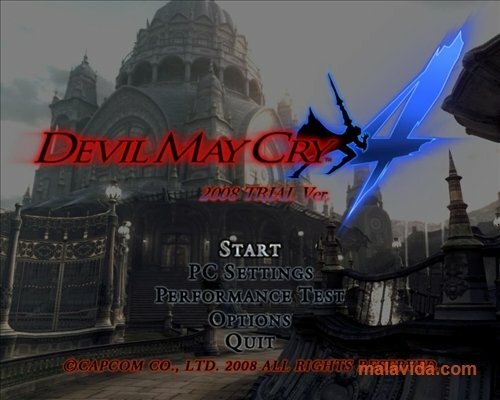 The download we offer is a demo that will allow us to try the fourth installment of the series. 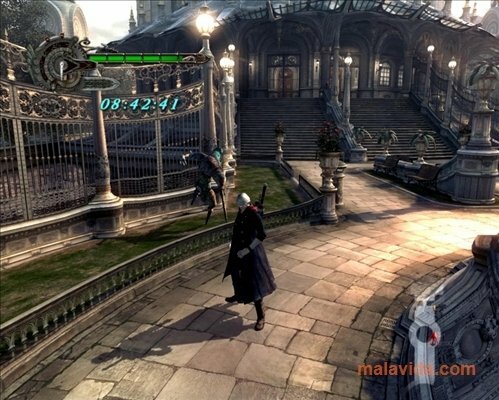 For some strange reason Dante starts killing the leaders of the Order, and Nero, that is very similar to him when he was young, must investigate and discover the hidden reason behind this clear case of betrayal against humans and the Sparda legacy. 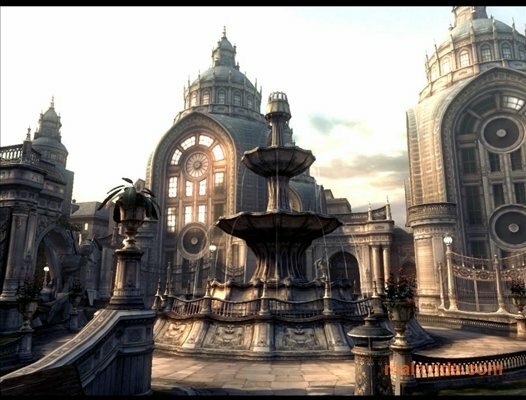 The game takes place between the first and second part. 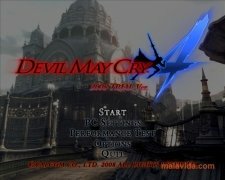 In its PC version, Devil May Cry 4 is identical to the Xbox 360 game, with good playability and incredible graphics, that will be better enjoyed on a powerful computer. Save the world from the demons in this fourth installment of this classic action game. 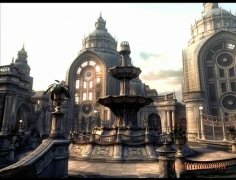 The trial version can be tried out for 10 minutes.